Not everyone likes flying, but that doesn’t mean you can’t have amazing holidays in fantastic destinations. Whether you fancy a European road trip or a cruise around the Med, there are plenty of places all over the world that make great no-fly holiday options. From the best river cruises to European road trip routes, these are the top no-fly holidays out there. Northern Spain has plenty to offer as a no-fly holiday destination – gorgeous beaches, a fascinating history and more delectable pintxos than you have room in your belly for. And the area is served by ferries from Cork, Plymouth and Portsmouth. 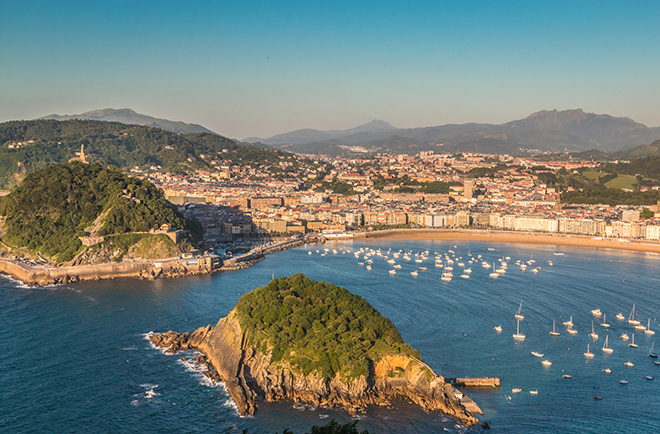 Land in Bilbao or Santander and make your way to San Sebastian to begin an epic road trip. The coastal city is known for its incredible food – pintxos (small snacks) often served alongside your drink of choice. Stop off in any one of the city’s pintxos bars for an excellent Spanish wine and a little sustenance. 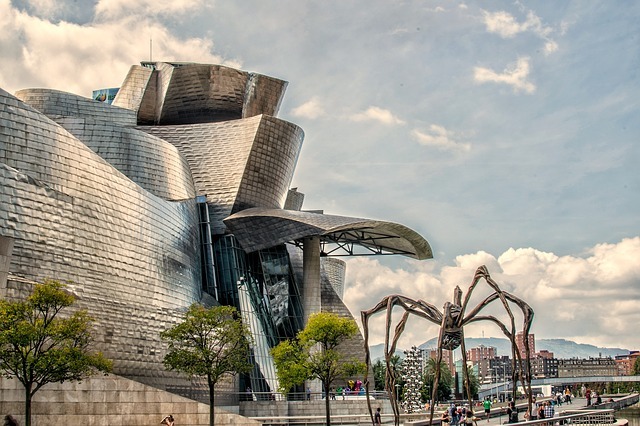 Next, make your way westward along the coast and make a pit-stop in Bilbao to see the magnificent Guggenheim Museum. Then hit the road again and stop off in any of the fishing towns and villages that take your fancy. Berria beach at Santoña is a spectacular swathe of sand, and there’s nothing quite like the food scene in A Coruña, where a Roman-built lighthouse still serves warning to passing ships. This motorail route is one of Europe’s most popular and is a fantastic way to get to Italy fast without flying. 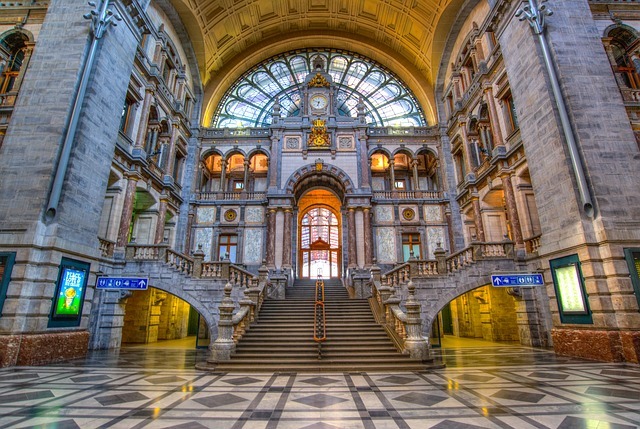 Take the Eurotunnel or a car ferry to Calais, then spend a day driving the four hours to Dusseldorf, stopping in Antwerp for a quick beer and look around the glorious cathedral, or Brussels to see what the home of the EU has to offer. The Urlaubs-Express departs Dusseldorf in the evening, travelling through stunning Alpine scenery and arriving in Verona by morning. 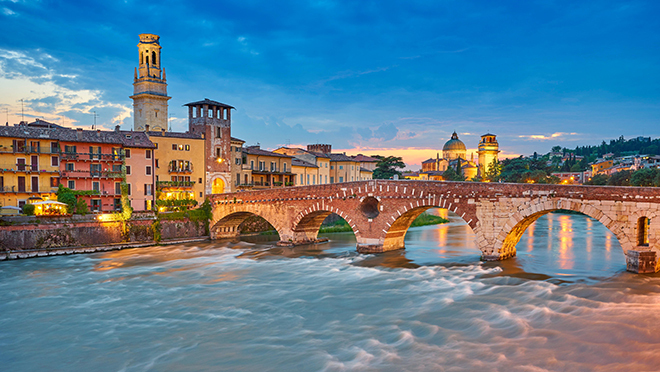 As the train trundles through the countryside, you can recline in your sleeper berth and wake up in the Italian city of Verona, from which you can explore the wonders of northern Italy. Interrailing is commonly seen as the stringent student’s best option for adventure, but there’s nothing stopping you from hopping on board with rather convenient bandwagon. Interrail passes for most of Europe start from £190 and allow travel on many train networks across the continent. Start your journey off on the Eurostar, or hop over to Spain, France or the Netherlands by ferry, and you’ll be on the right track in no time. Whether you spend one week or a whole month exploring Europe by rail, you’ll have the opportunity to take in cities like Madrid, Berlin and Budapest – and see some gorgeous scenery in between. What are the best cruise lines for a no-fly holiday? The Big Apple is within reach even for those who prefer not to take to the skies. Travel by the original transport method – cruise ship – and you’ll reach the USA’s most famous, fabulous and fun city in just seven days. Cunard’s Queen Mary 2 makes the iconic journey from Southampton to New York City a spectacular affair. The luxury cruise liner has everything you could imagine – a spa, a planetarium and even a kennel for your dog – and the food on offer is sublime. The Britannia Restaurant is particularly special, with its grand staircase and high ceilings, unlike any other cruise ship. With Brexit around the corner, there’s no telling what will happen to the classic French booze cruise from Dover to Calais. So now’s the time to go. 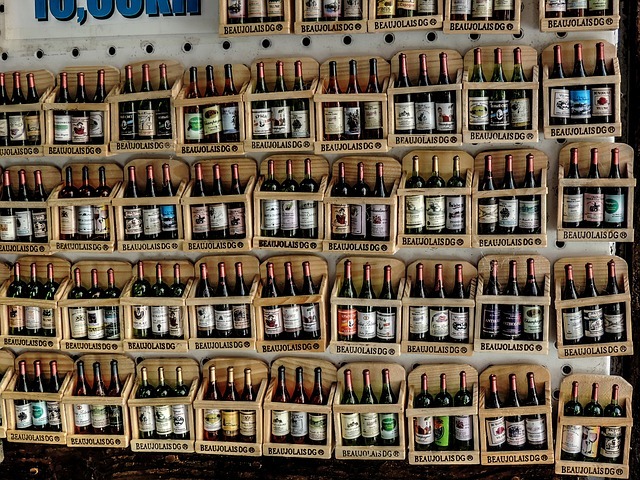 Jump in the car and take the ferry with DFDS or P&O or the Eurotunnel car train and you’ll immediately have access to hundreds of wines at far more reasonable prices than we see in supermarkets at home. Make a fun weekend of it by staying at the 18th-century Château de Cocove just 12 miles from Calais, then stop over at the supermarket to stock up on great wine and cheese before you board the train or boat again. Just make sure you know your limits – the border staff will be vigilant! 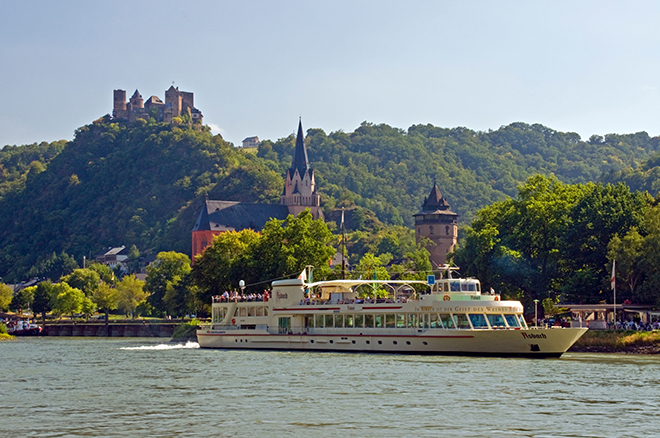 How about the best river cruises? There are plenty of brilliant river cruise options for no-fly holidays, each offering a different taste of the European continent. Simply hop on the Eurostar in London or Kent and you’ll be on the continent and ready for a voyage on your riverboat in no time. If you fancy yourself green-fingered, you might want to take the Amsterdam, Kinderdijk & the Dutch Bulbfields River Cruise with Riviera Travel, which explores the stunning tulip fields as bloom spectacularly each spring and takes in the buzzing city of Rotterdam. Alternatively, delve into romantic Germany with a Rhine river cruise – the Riviera Travel trip embarks from London St Pancras, arriving in Brussels just a couple hours later and transferring by coach to a five-star boat in Cologne. You’ll meander down the Rhine and the Moselle tributary, hopping off at pretty towns and historic cities along the way, sampling German wines and tradition cuisine as you go.